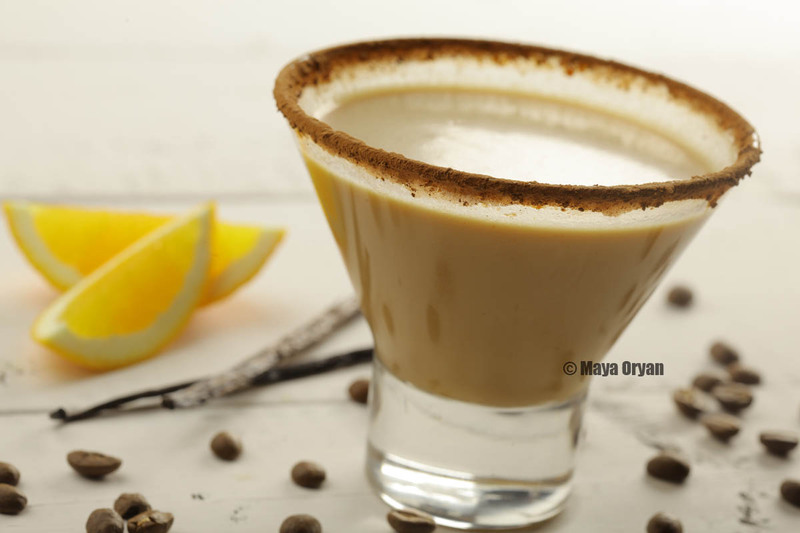 This entry was posted in Beverage and tagged cayenne, cocktail, cocoa powder, dinner, drink, Dubai, elegant, Espresso, food blogger lebanon, food photography, food stylist lebanon, Maya Oryan, MayasIngredients, orange, tia maria, vanilla vodka, vodka by Maya Oryan. Bookmark the permalink. A dangerous looking anniversary drink. Congratulations. Have one for me. Congrats and thank you for sharing all the yummy foods! Congratulations! Although I never need a reason, I’ll have a drink in your honor tonight! Great drink! And congratulations on four years – that’s a long time! Oooo! This sounds yummy! Cheers. And congratulations on your four years AND your HUGE success!